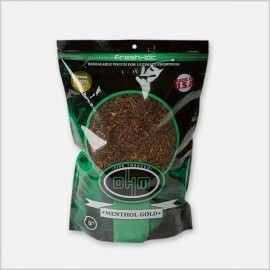 OHM Tobacco is a smooth, domestic blend with a savory, smoky flavor. OHM is the perfect combination of value and quality and comes in a variety of flavors. 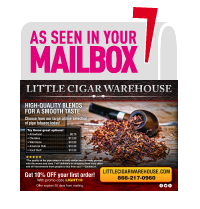 All of the blends feature high-quality tobacco sourced from the best crops each year. Once you try OHM, you will realize what a true value the brand offers. 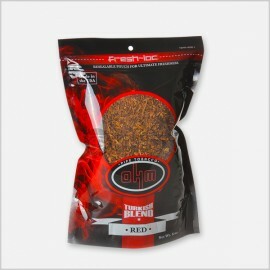 OHM Tobacco 6 oz is a high quality American blend of tobacco. OHM Pipe Tobacco for the sophisticated smoker with a taste for bold flavors. 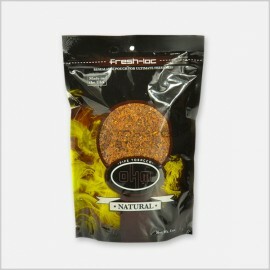 OHM pipe tobacco is an exclusive pipe tobacco that is packaged in special Fresh-loc bags that endorse freshness. 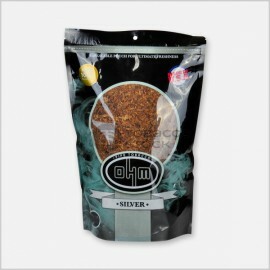 OHM tobacco provides the smoker with a thick smoke and exclusively smokey flavoring. 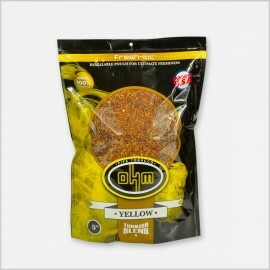 OHM Turkish Yellow Tobacco offers the same great blend as our OHM Turkish Red but with a smoother taste. ease browse our wide selection of cigars, pipe tobacco and accessories to find everything you need to enjoy a rich, satisfying experience with OHM Silver Flavor Tobacco. 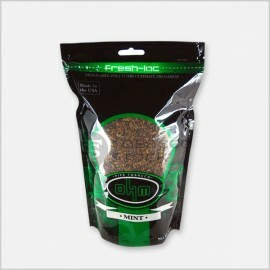 OHM Mint Tobacco is a refreshing, cool-tasting style for those that prefer the brisk taste of menthol smoking. 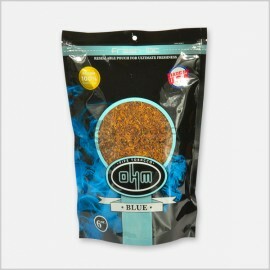 OHM Blue Tobacco offers the same great blend as our OHM Bold but with a smoother taste. ease browse our wide selection of cigars, pipe tobacco and accessories to find everything you need to enjoy a rich, satisfying experience with OHM Silver Tobacco, OHM Pipe Tobacco is a smooth domestic blend with a savory, smoky flavor. OHM Tobacco is the perfect combination of value and quality. 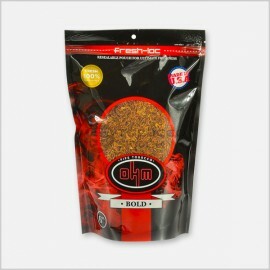 The natural, hand-selected tobaccos of OHM Bold are cured then specially blended and crafted for a full flavor taste. Blue - OHM Blue offers the same great blend as our OHM Bold but with a smoother taste. Green - OHM Green is a refreshing, cool-tasting. Now Ohm Pipe Tobacco For Sale, go and get it.